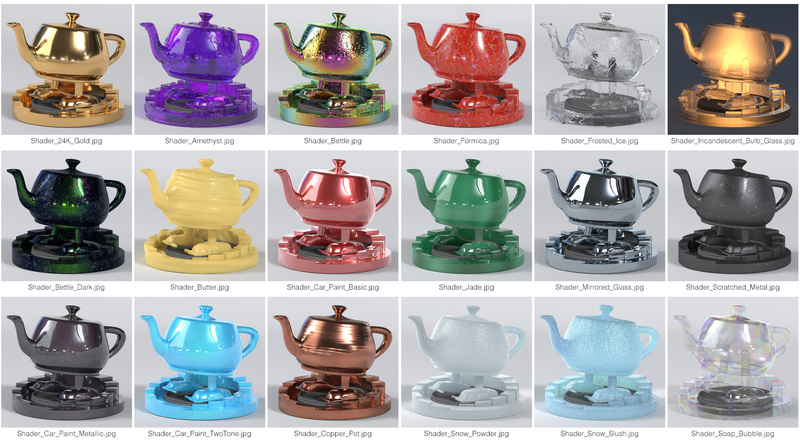 A collection of 18 Pixar Surface Materials for RenderMan version 21 and 22. Using only native Pixar nodes, these materials have been packaged for a seamless experience with the Preset Browser (RfM Asset Library). These shading networks will expand your knowledge of RenderMan, by providing practical look-dev scenarios for native Pixar nodes and procedurals. 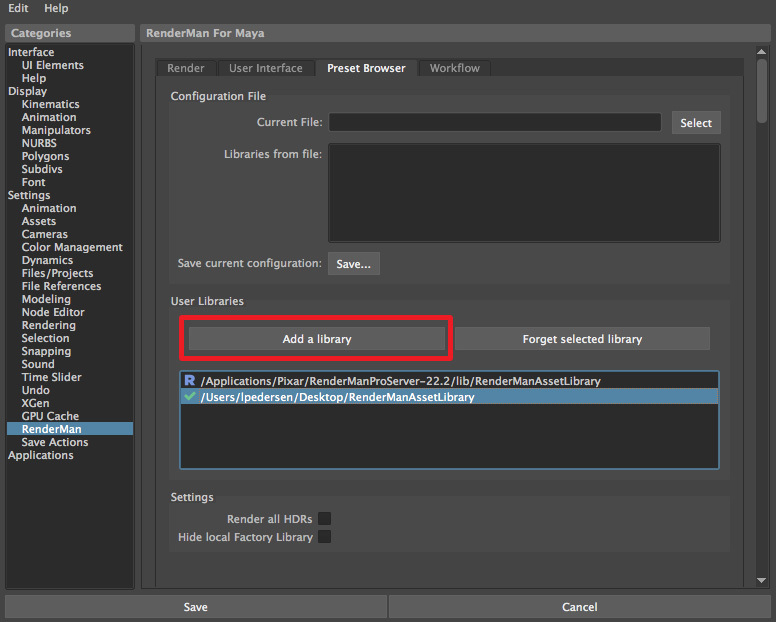 Drag the contents into your Asset Library > Materials folder. The files are organized by category and can be easily searched in your preset browser.